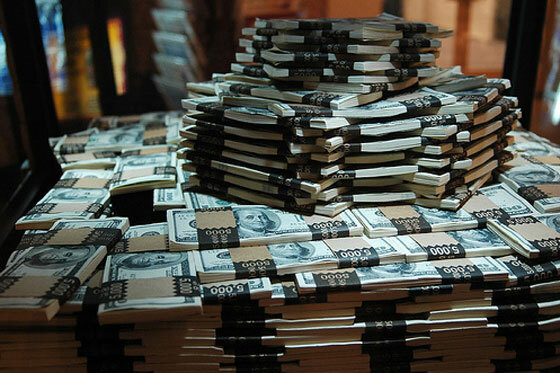 I first noticed money and fame corrupting professional sports in 1994 when a basketball player from U.C. Berkeley was in an accident on an East Bay Freeway with his “Entourage”. 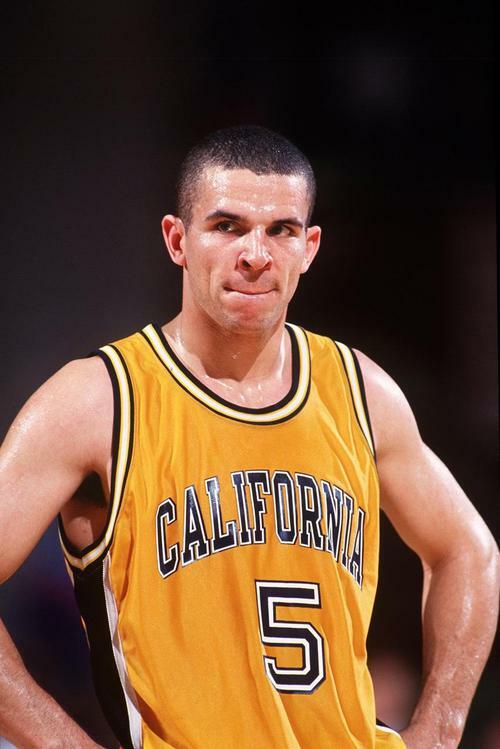 He had not shot a basket in the NBA yet, but he had been selected in the 93 NBA Draft in the first round. And already the “Celebrity” had an “Entourage”. Two years later, the Dallas Cowboys of the NFL had become “America’s Team”. Money woes had caught up with the Team of the 80s, the San Francisco 49ers, and Dallas, with Troy Aikman were the team to beat. At the Super Bowl, several players rented Limos to have their “Mistresses” driven to the game. They would then use the Limos to be driven to practice during Super Bowl Week. A month after the Super Bowl victory, NFL superstar and Dallas Hall of Famer Michael Irvin would be busted in a Hotel with 10 grams of Cocaine and an ounce of Marijuana. When Law enforcement entered the room, Michael Irvin greeted the Police by saying: “DO YOU KNOW WHO I AM”? Irvin would go on to stab his team mate for taking his chair in the Team Barber shop. Irvin has since been involved in sexual assault allegations which he settled out of court. After becoming an announcer for ESPN, he would be fired over ethnic statements about Dallas Quarterback Jim Romo. 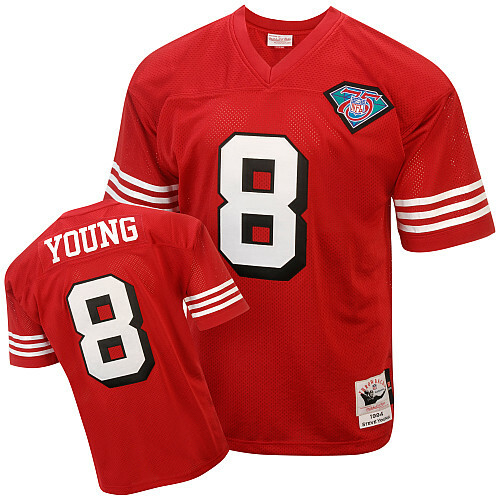 I’m not sure exactly when professional sports licensing began, but once fathers could buy their kids Jerseys with players’ names on them; that, unknowingly became a game changer. In the late 60s, Joe Namath would be amongst the first to become a sought after former sports star to endorse products. Endorsement money goes back as far as Ted Williams and side money from bubble gum cards goes back to the mid-1950s. But today, we see “Sports Medicine” as a different discipline from Orthopedic Medicine. In lieu of multi-million dollar contracts, team surgeons are forced to perform surgeries on players who are receiving well over 2 – 3 million dollars a game. In fact, some operations which would not be offered to you and I, are done the same night a football player is injured. If the team surgeon and medical staff can get a key player on the field a game earlier, that’s 3 million dollars earned. For example, when a football player tears his MCL (Medial co-lateral ligament) you and I would be put in a brace and the ligament would be allowed to heal its’ self. If Reggie so and so tears his MCL, we’re in the operating room late Sunday night to sow and strengthen the ligament and perhaps put anchors in the attachment if needed. It may only mean speeding up the recovery time by two weeks but as you can see, that would be 6 million dollars earned instead of paid by the insurance company. Now my two biggest complaints about modern day stardom in sports. Players think they can be rock stars. I’ll compare two SUPER STARS who were almost equally talented yet one was a training fanatic, the other just wanted to be rich and famous. 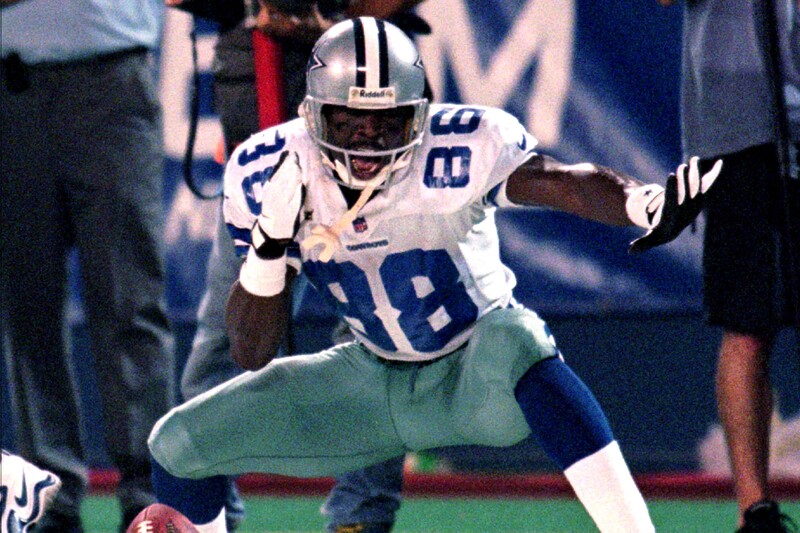 We’ve briefly discussed the extremely talented Dallas receiver Michael Irvin. Michael took the O.J. Simpson crash course. He’s still amongst the greatest receivers in NFL history. 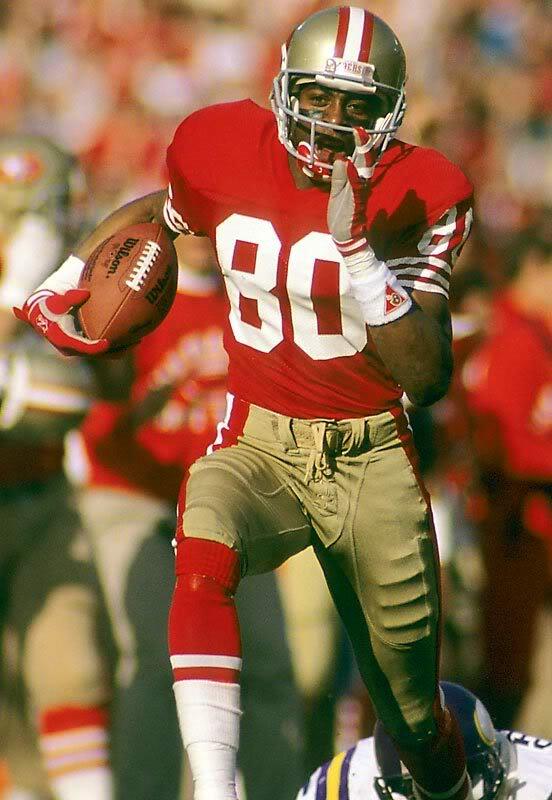 THE GREAT ONE – JERRY RICE! John Taylor was the only receiver that could work with Rice and not be intimidated. The 49ers tried for a decade to find an eventual heir to the king as the #1 receiver on the team. They wasted 1st round picks on great receivers like Reynaldo Nehemiah and the supposed next Jerry Rice “J.J. Stokes”. But 49er management would assign the new draft rookie to Jerry Rice and most of them could not keep up with Jerry Rice’s relentless work ethic. It’s the reason I feel Jerry Rice is not just the best receiver of all time, but the best Pure Football player of all time. If any athlete worked out the way Jerry Rice did and was as serious about doing the workouts, they would become the best at what ever sport or endeavor they were competing in. That being said, Rice never got the endorsement contracts or opportunities that Joe Montana got. “America still loves the pretty boy”. The other consideration I have with sports today is that the business aspect of investing in a future Jerry Rice has become much more intricate. I think the truly successful organizations are going to (or should) start doing psychological profiles on their million dollar bonus babies. I could give you a 3 page list of million dollar bonus babies signed by the MLB who ended up taking the money and retiring before they made the double A level. If you’re paid a million up front, to many that do not have the pride of a Jerry Rice or a true love for the game; you’ve made it and can retire as a wealthy 1st round draft pick. 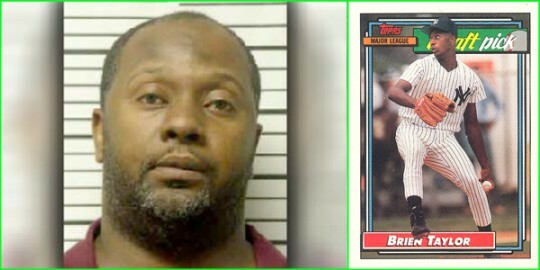 The Yankees threw 1.2 million dollars at a young pitcher named Brien Taylor. Taylor never threw a pitch above the AA level and injured his pitching hand in a bar room fight. The other issue I have with the business aspect of signing a bonus baby is the pressure to win at any cost. Again I’ll give you two examples of mismanaged players because of the pressure to win. 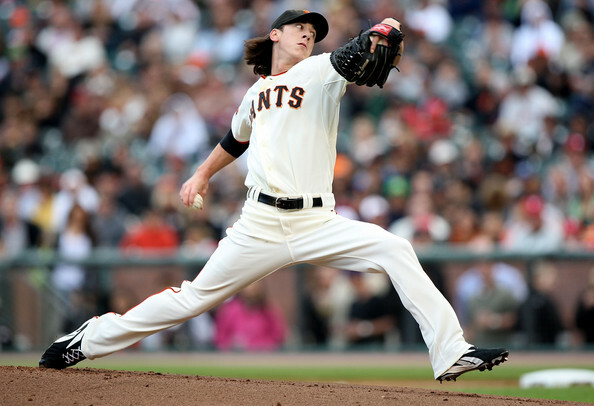 When Tim Lincecum was signed by the San Francisco Giants, the Giants organization had the foresight “not” to mess with Tim’s awkward delivery. BUT, with pressure on manager Bruce Bochey to win, he would leave Lincecum on the mound (during his formative seasons) much longer than you would an Iron man like Nolan Ryan. Although Timmy did amazing work for the Giants, you could see in his championship year that the miles on his arm were causing gross and remarkable inconsistencies in his performances. Even Bochey stated: “I’m not surprised with as many innings as he’s thrown”. Today Tim Lincecum is in the sports news as to whether he will be taken out of the rotation or allowed to pitch as a starter. I think after hearing Bochey’s comment either he is that careless or he had orders from the front office to leave the youngster in. In a Utopian league, you would take a pitcher out after he’s thrown 100 pitches. This is called being proactively responsible. Contrast Timmy to the King. 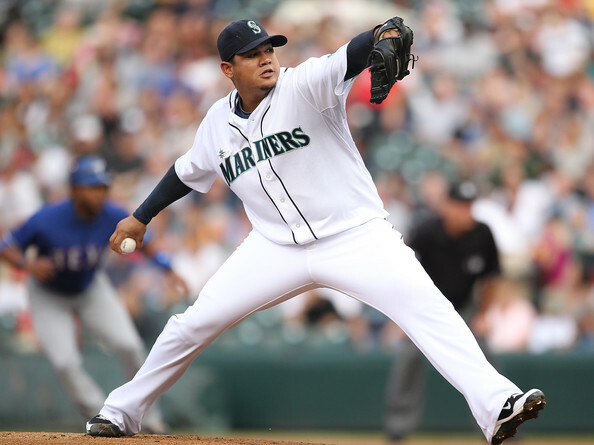 Felix Hernandez of the Seattle Mariners was such a pitching Phenom when he came up, that not only did they not start Felix if he had any soreness, but they would NOT, let me repeat this, THEY WOULD NOT let him throw his 86 mph slider until his junior (3rd) year. 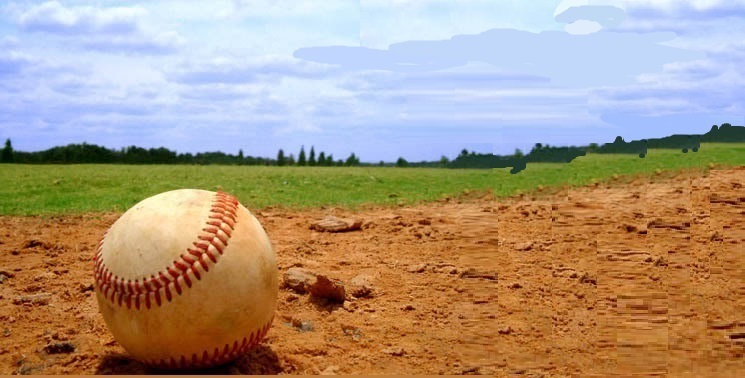 The Slider puts incredible stress on the UCL (Ulnar co-lateral ligament) of your pitching arm. An 86 MPH slider is also one of the most impossible pitches to hit. But Seattle has struggled with winning, but they have a healthy All-Star in Felix Hernandez who will pay dividends for years to come. The front office puts pressure on players to win and even (at one time) to play in pain. 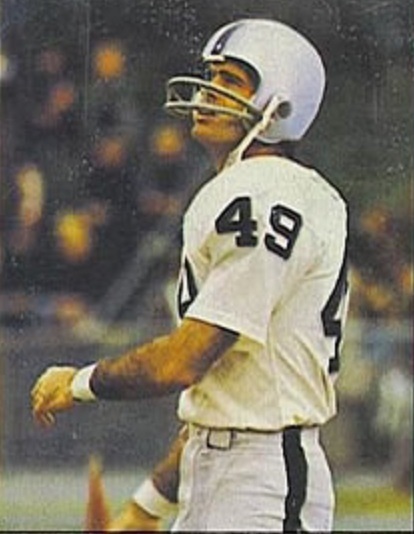 In the early 70s, wide receiver Mike Siani who played wide receiver for the Oakland Raiders sued Al Davis for making Siani play with Xylocaine injections before the game. 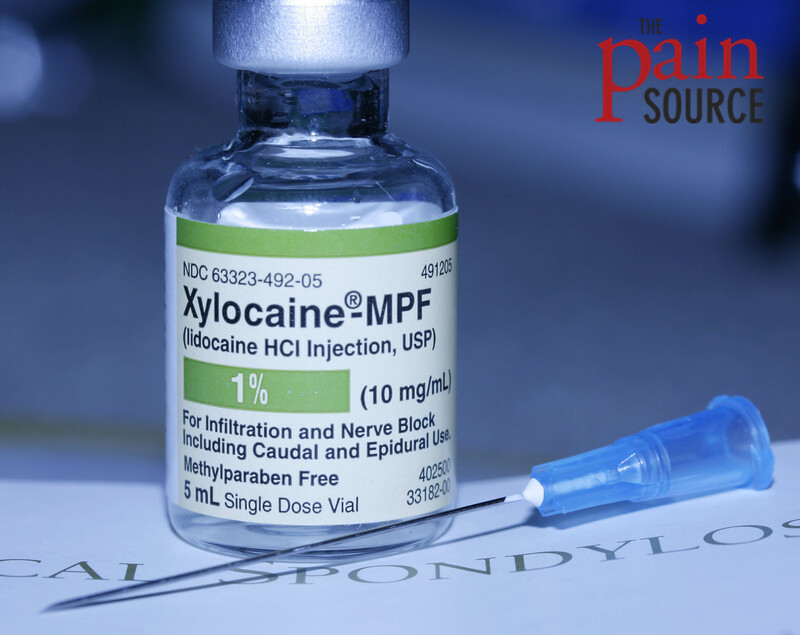 The numbing medicine a doctor injects before doing surgery while you are awake. It’s not unusual for a manager to leave his all-star pitcher in who’s on the verge of winning his 20th game or pitching a no hitter for monetary reasons. Some players have clauses written into their contracts that if they play so many games they earn another 30% of their salary. If they win 20 games, they get a 7 figure bonus. So at some point, there has to be a balance of integrity to the game. I remember a time when a standing ovation was uncommon. Listen to MEL ALLEN when the crowd calls Roger out of the dugout!